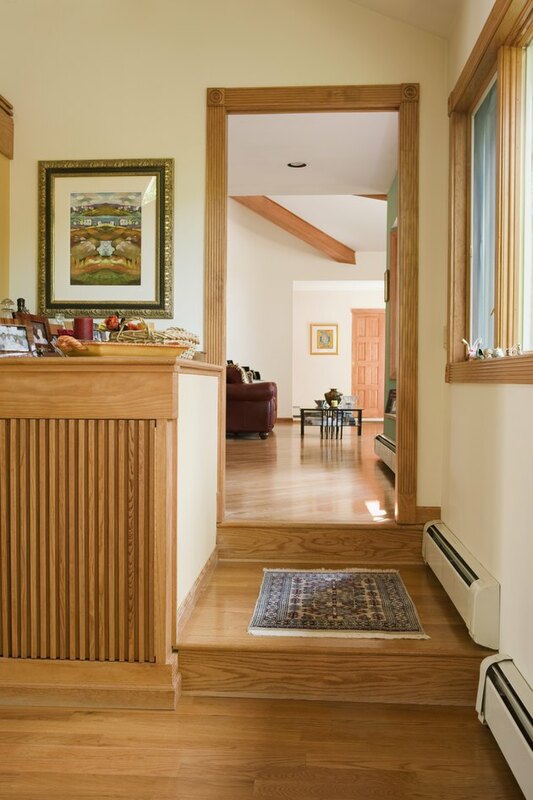 Hydronic baseboard heaters are used in homes as an alternative to installing a central, forced-air heating system. 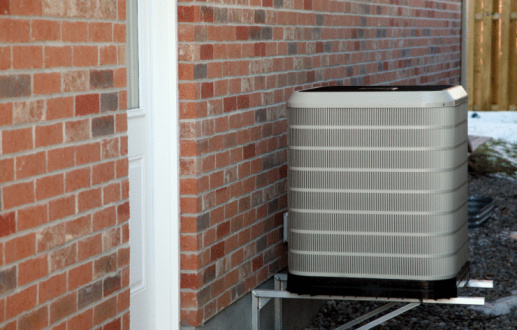 These units are connected to the home's hot water heater and use water as fuel versus gas, oil or electricity. The result is air that is warm but not dry, which many allergy sufferers and those who prefer air that is humidified find more comfortable. Professional installers use detailed and complex heat-load calculations. Familiarize yourself with some of the basics so you can make informed purchasing decisions. Hydronic baseboard heaters are installed below windows and exterior walls. A professional installer measures rooms in the home to calculate the heat load. This measurement determines the amount of heat loss in rooms so that the hydronic system is sized appropriately to deliver the right level of heating. There are many things that go into calculating the heat load, including the number of windows, doors, existing insulation and the number of heating hours and days that the hydronic system will be in use. Climate plays an important role in calculating the size and capacity for a hydronic system. The U.S. Department Of Energy has identified five main climate zones: cold/very cold, mixed-humid, hot-humid, hot-dry/mixed dry and marine. For example, Florida is considered a hot-humid climate zone while Southern California is considered hot-dry/mixed dry, and Northern California is categorized as marine. Installers factor in the climate zone and corresponding average number of heating days to make system recommendations based on the type of climate zone where you live. The installer measures each room in the home where a hydronic baseboard heater will be installed. First, the room is measured for its square footage by multiplying the width by the length of the room. For example, a room that is 15 feet wide and 20 feet long would total 300 square feet. Then the ceiling height is measured to calculate the cubic square feet of the room by multiplying the square footage by the ceiling height. If the same room has 8-foot high ceilings, the room would have a 2,400-cubic-foot measurement. The length of the baseboard for each room has a big impact on the hydronic unit's ability to disperse heat. A rough standard measurement that you can use is 200 to 250 watts per foot. For example, to calculate the baseboard length for a 300-square-foot room that requires 3,000 watts, you would divide the required watts by 200 and 250 (the range of watts required per foot). The resulting estimate is that the room would require baseboards that are 12 to 15 feet long. What Size Boiler Is Needed Per Square Foot of a House?